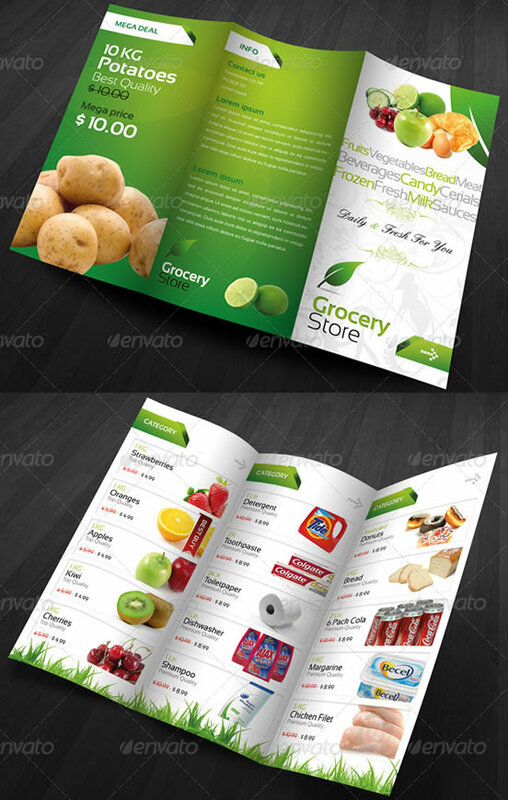 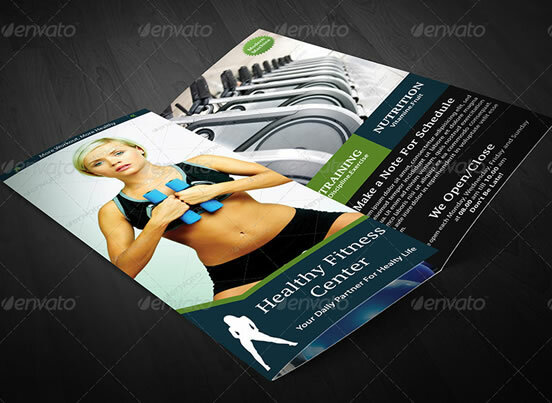 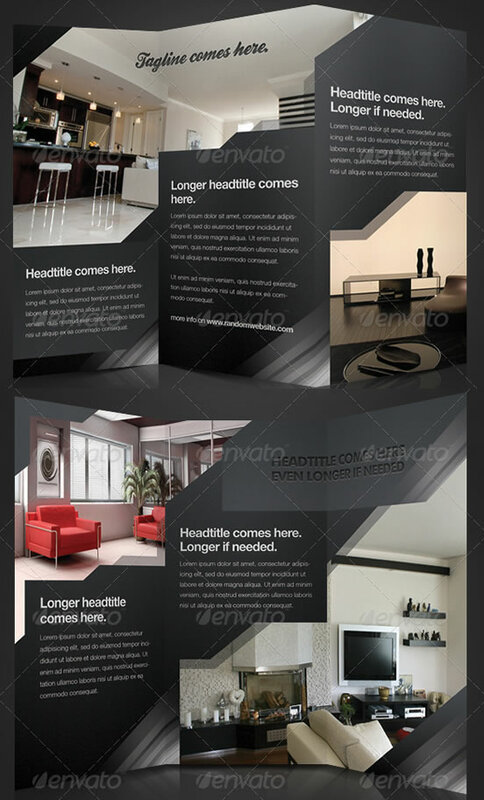 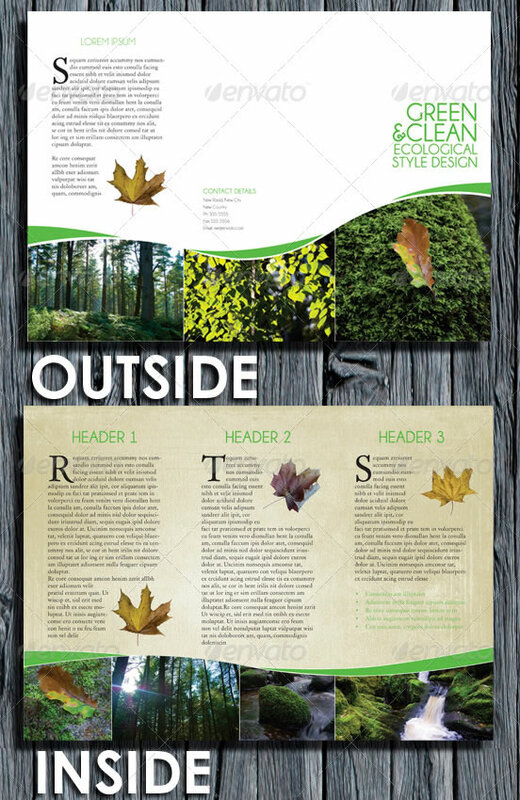 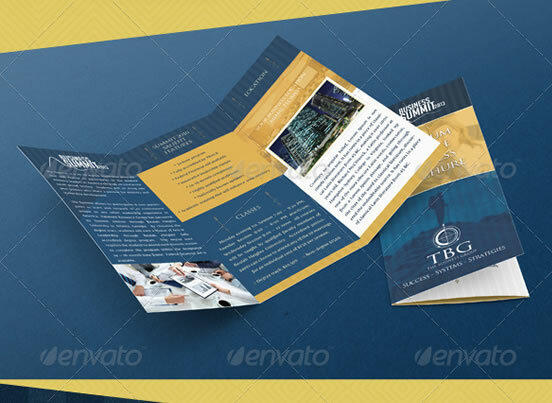 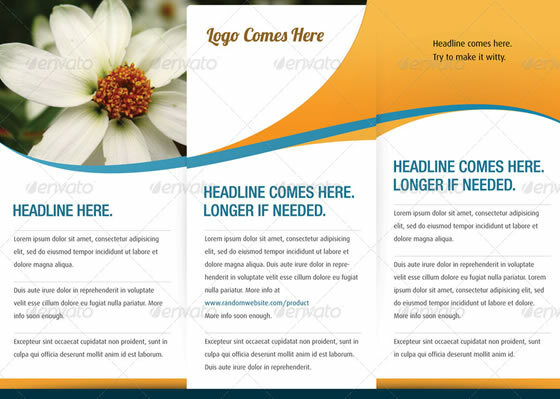 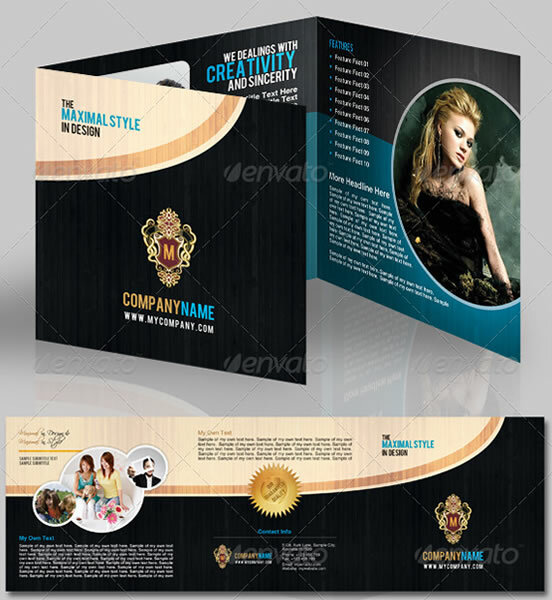 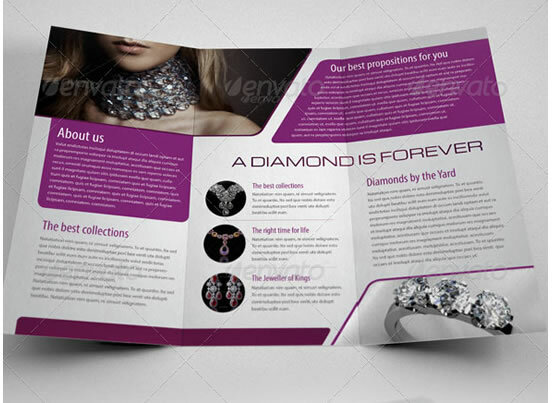 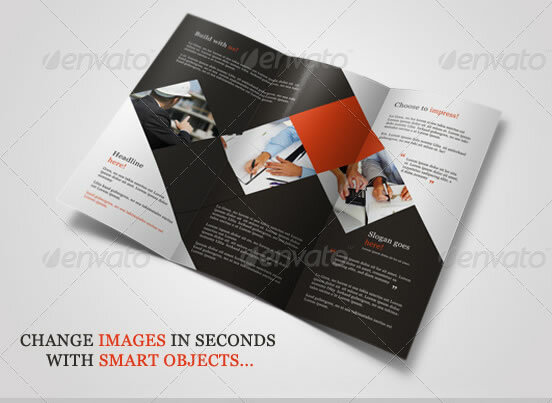 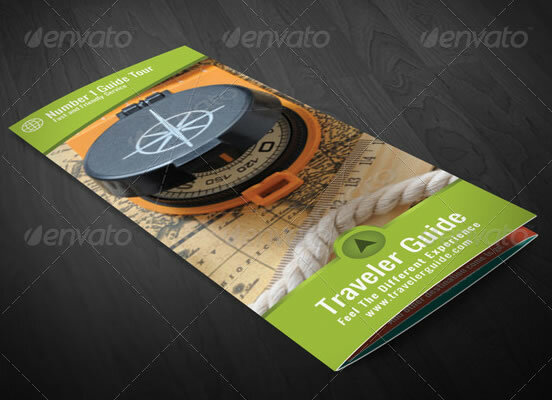 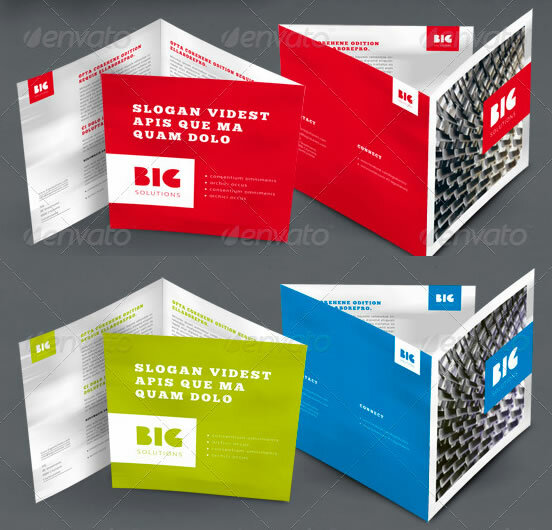 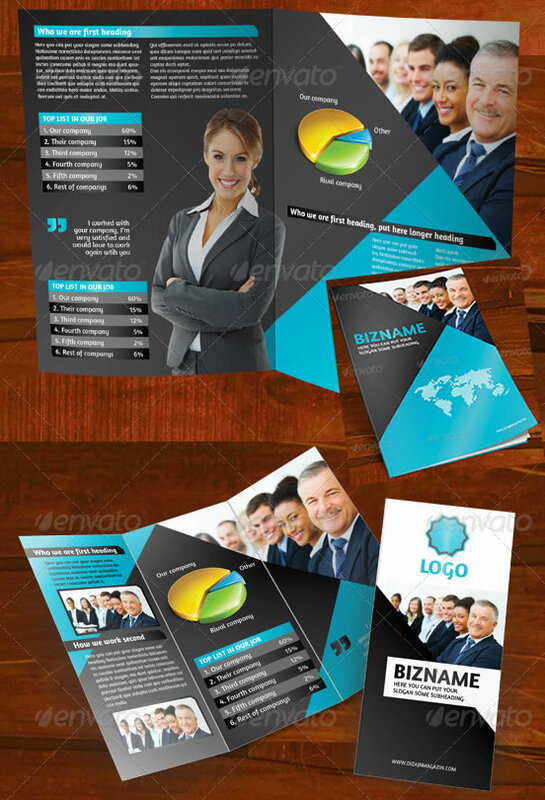 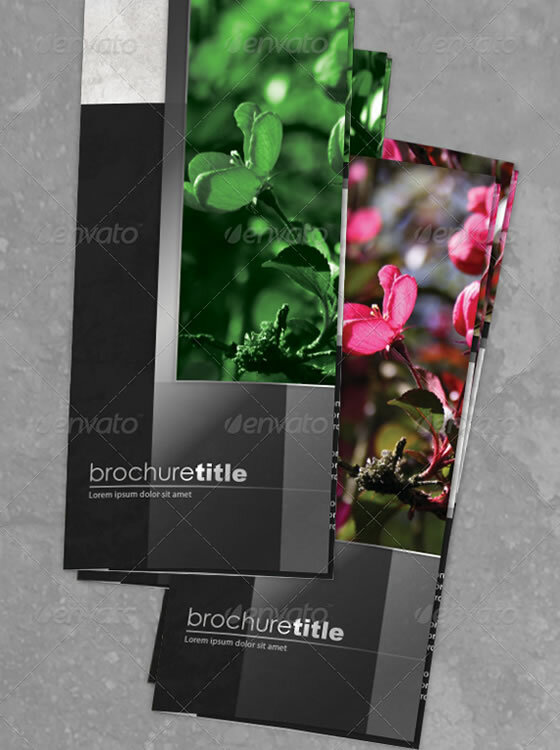 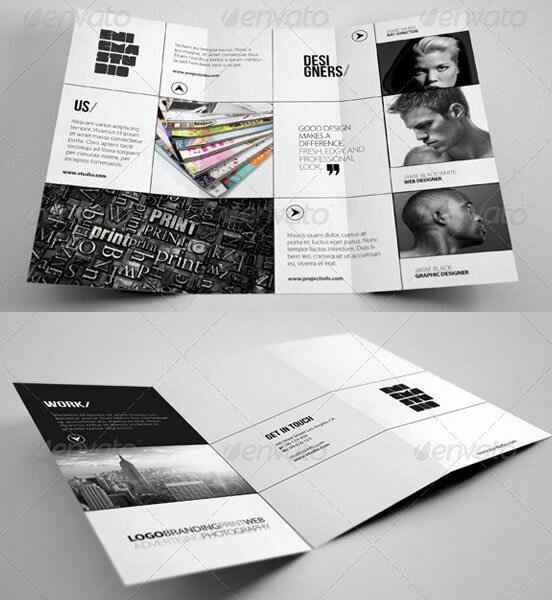 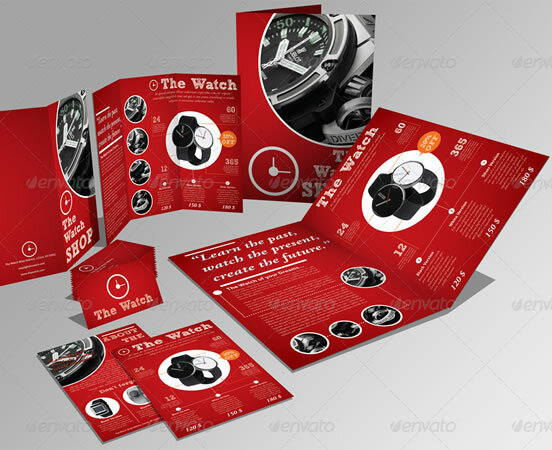 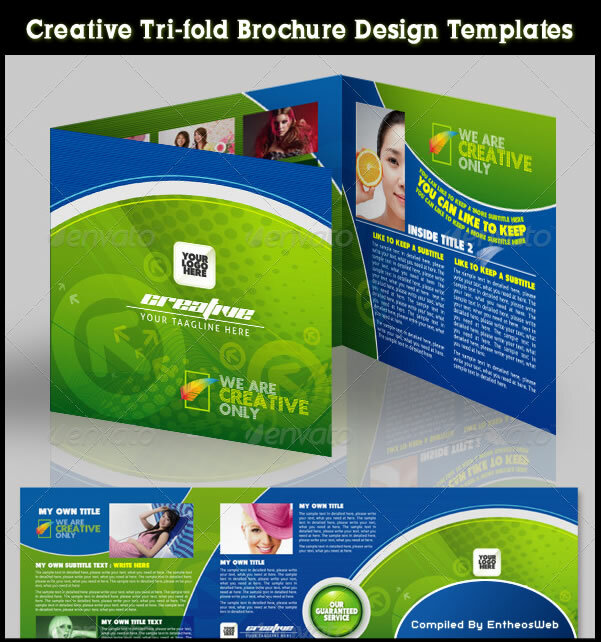 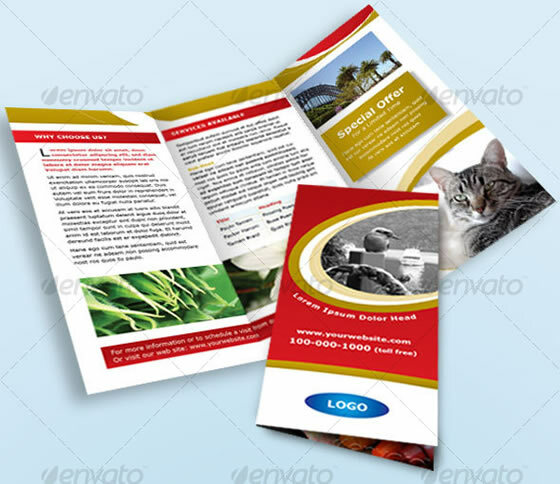 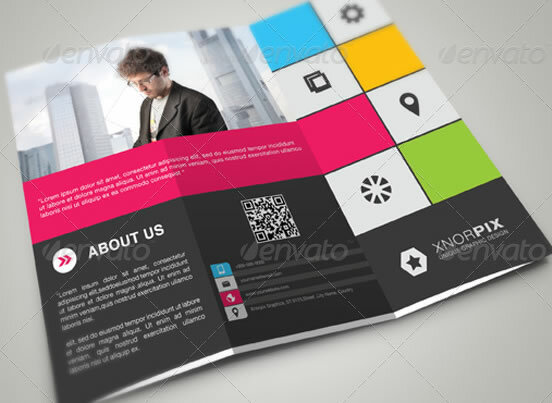 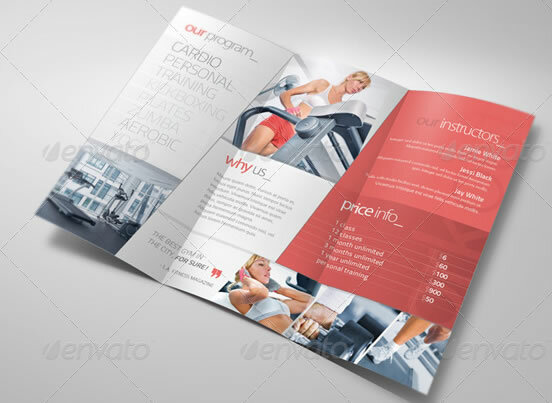 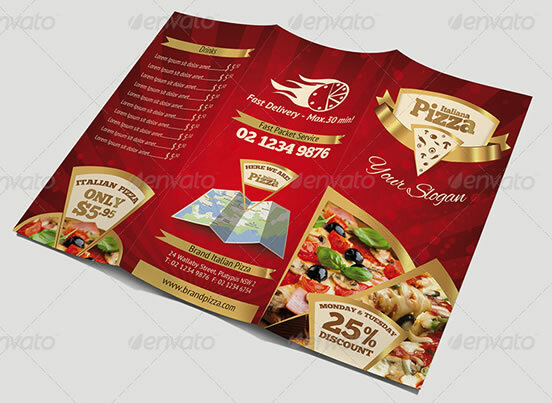 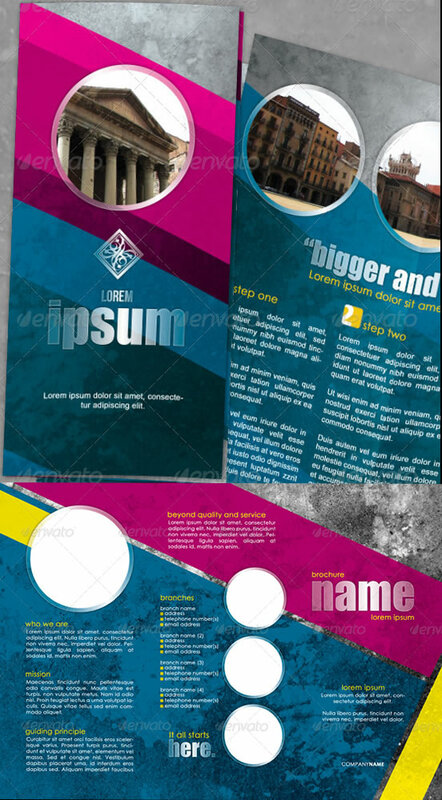 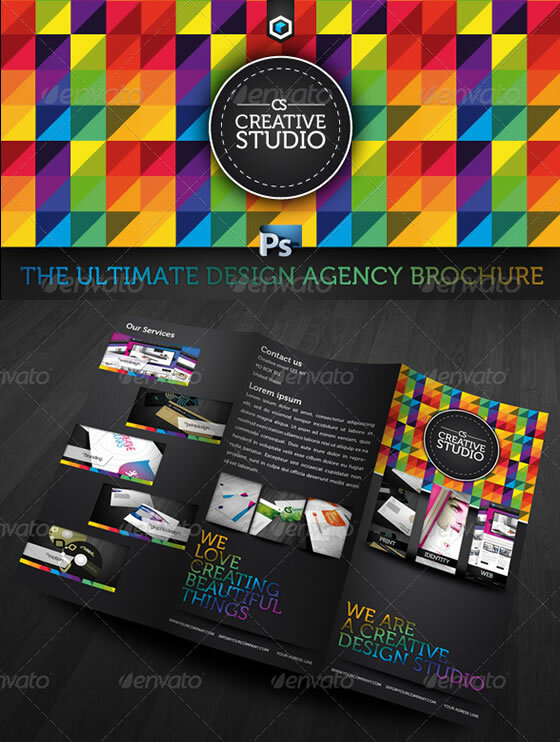 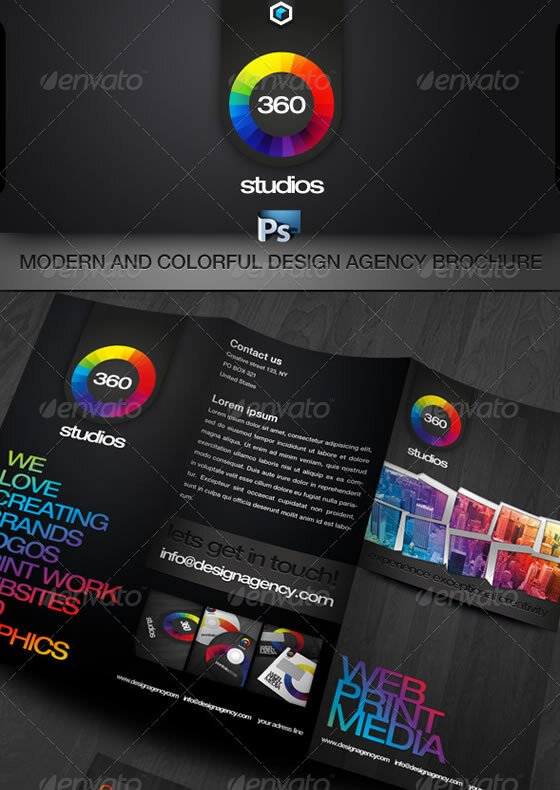 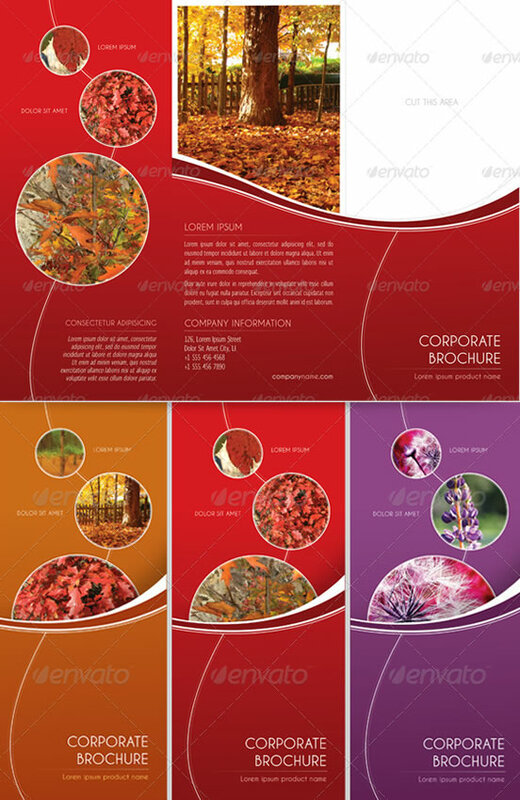 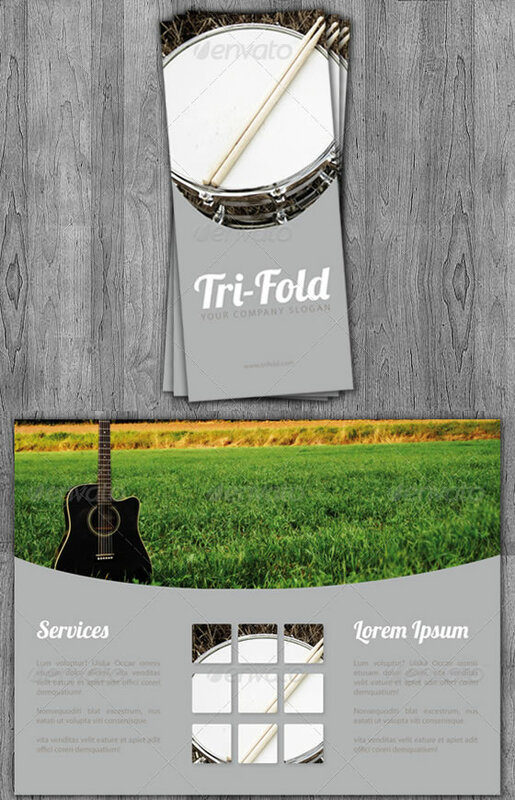 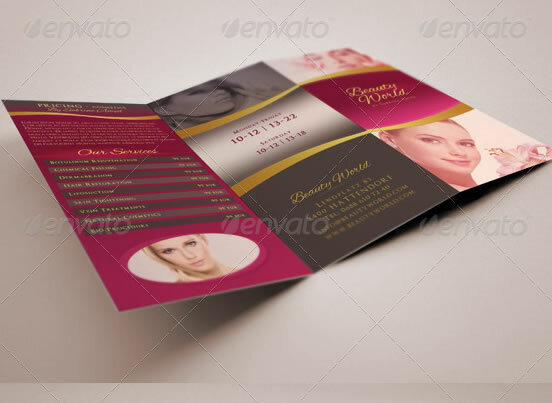 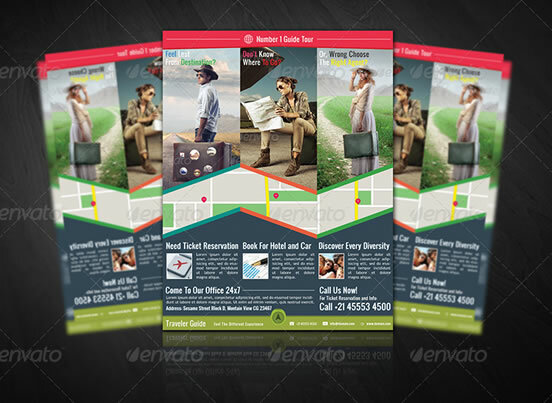 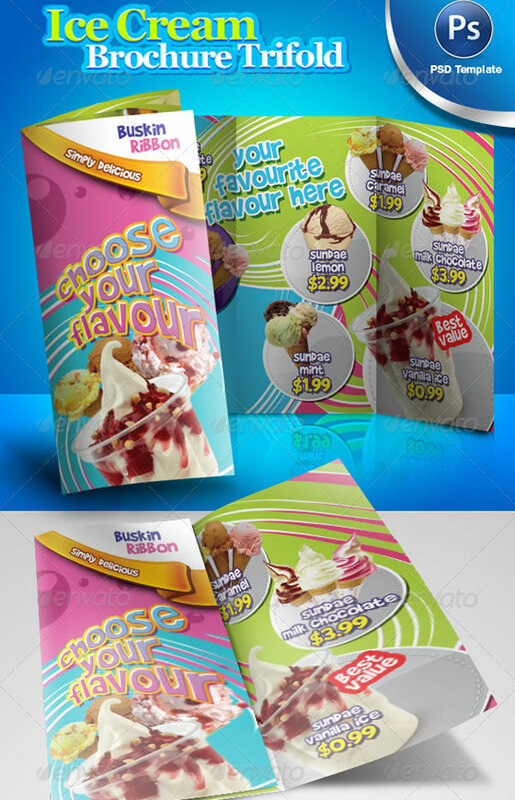 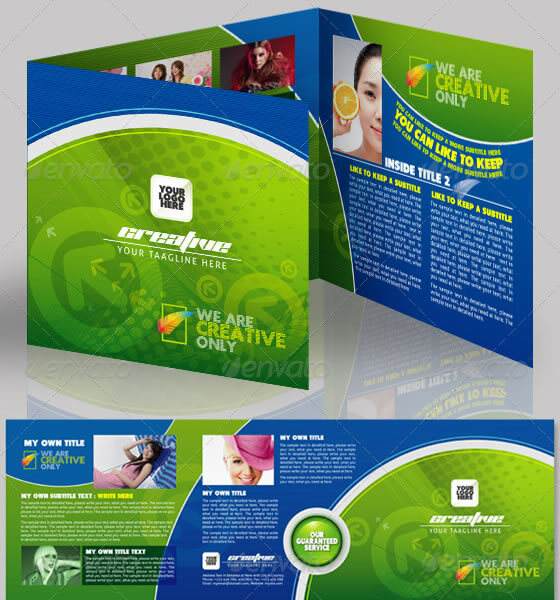 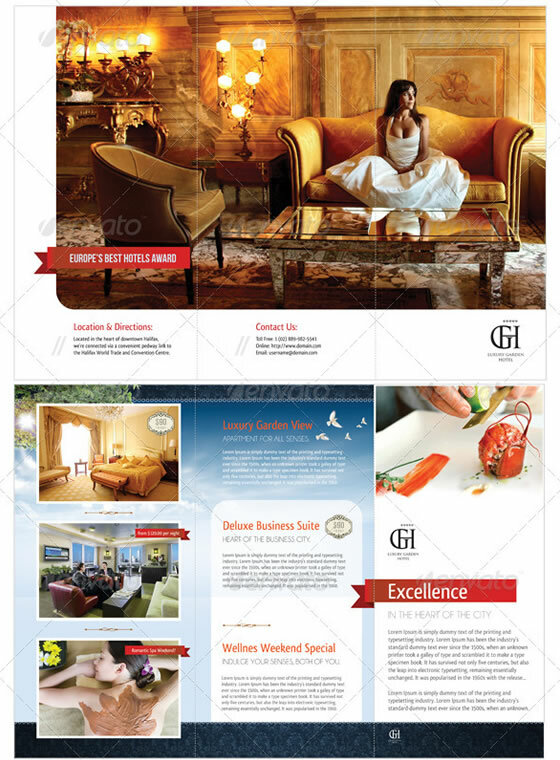 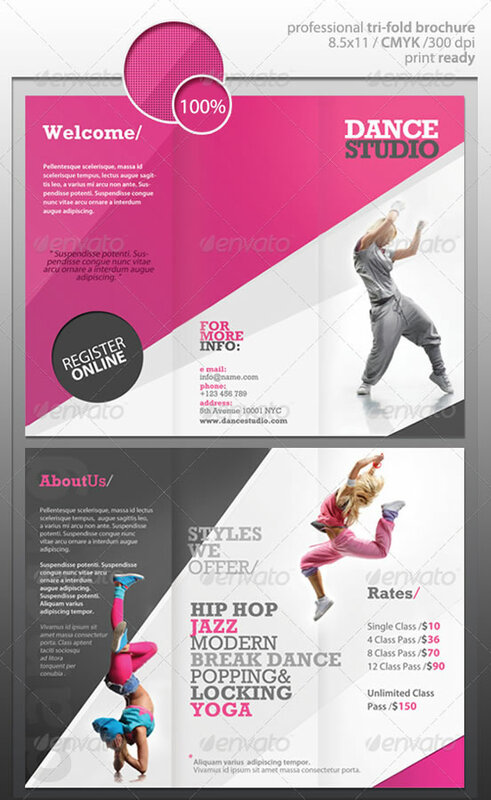 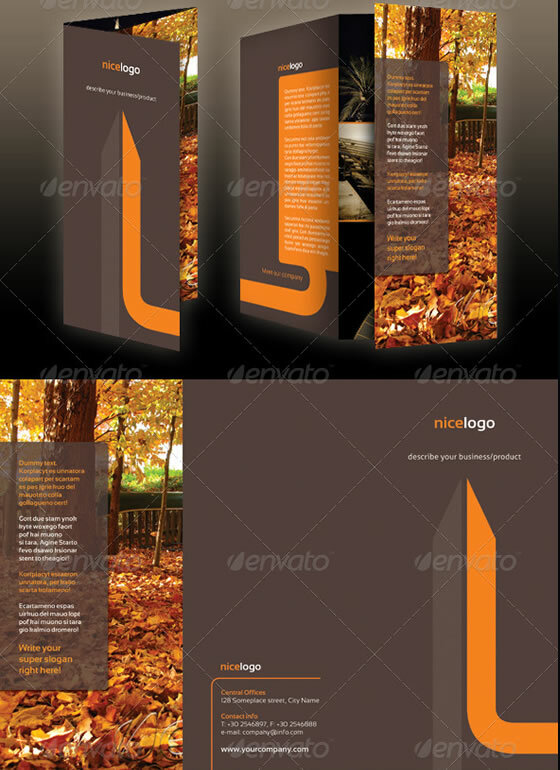 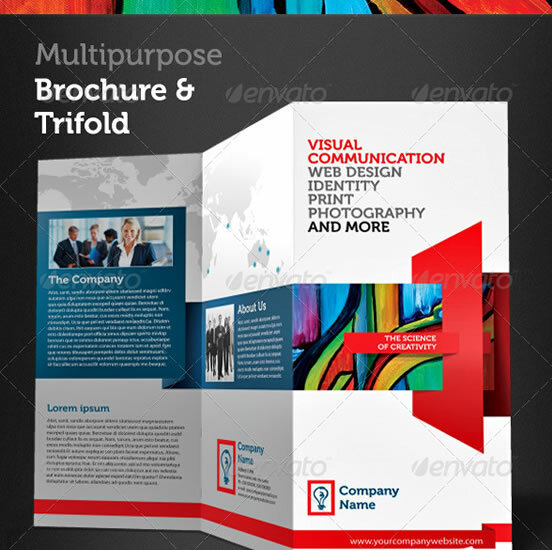 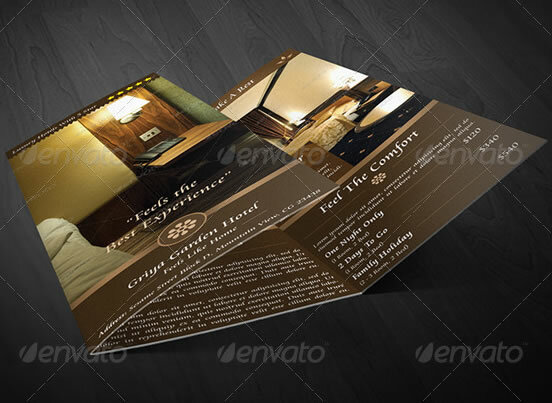 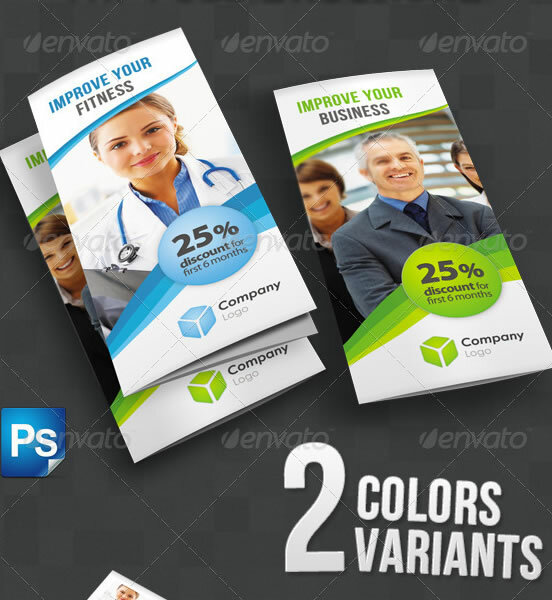 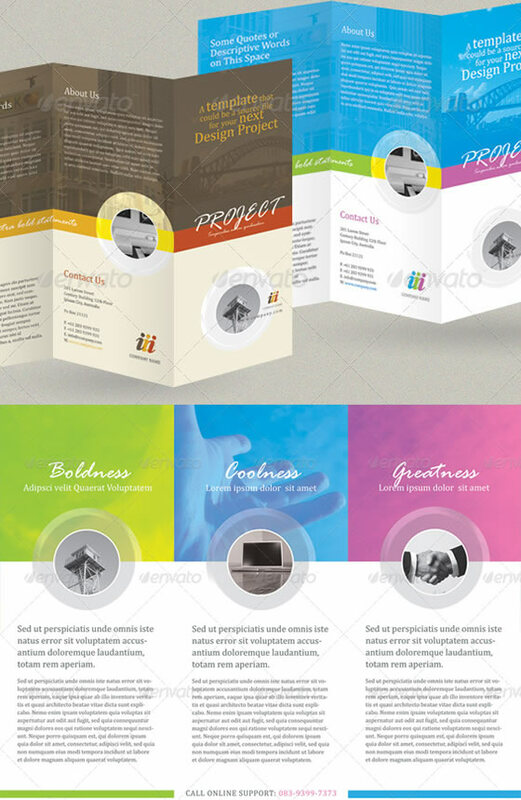 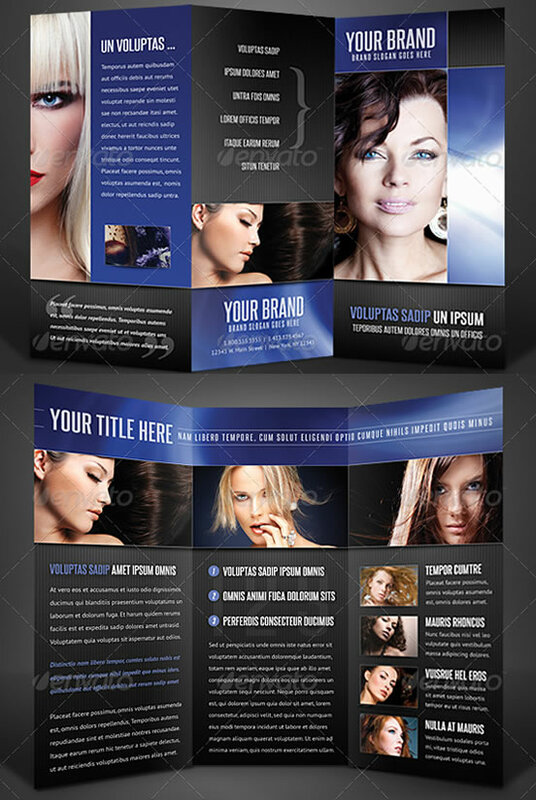 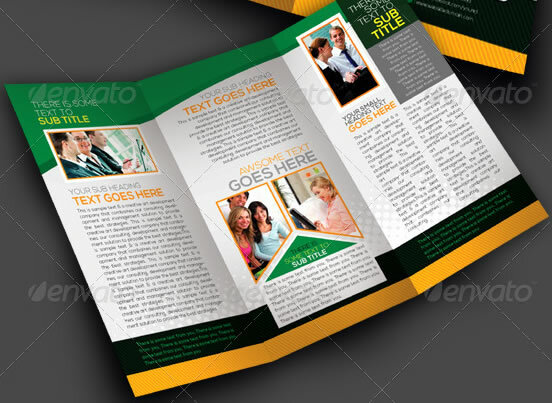 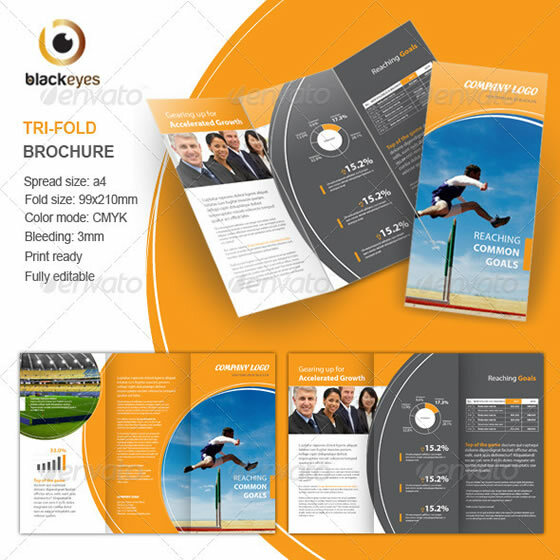 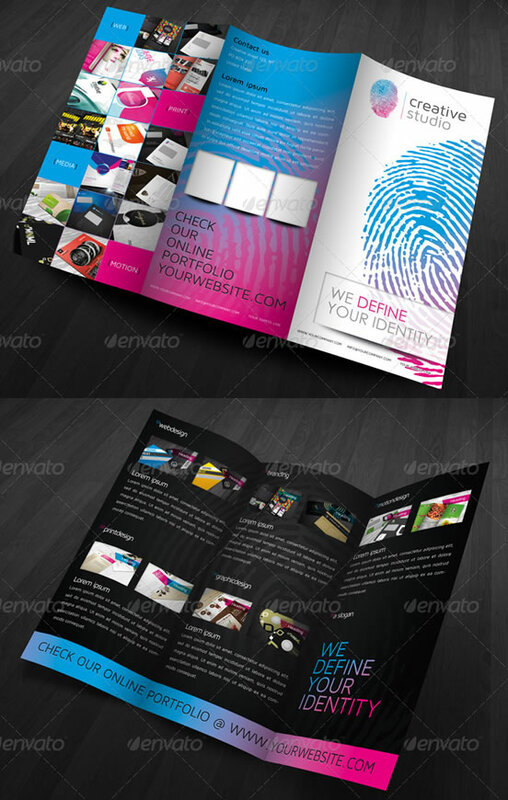 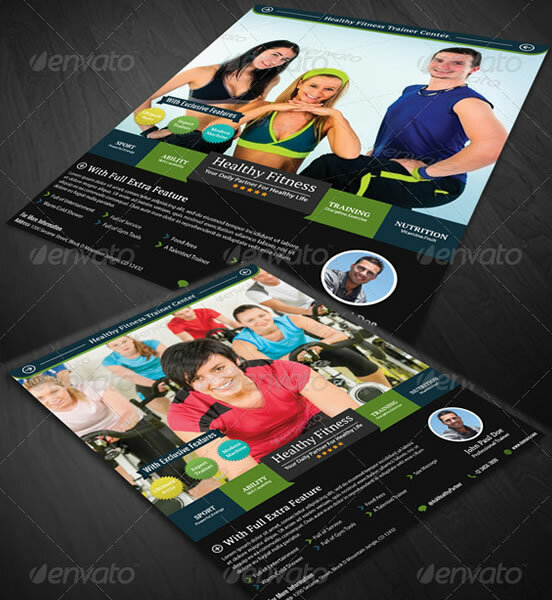 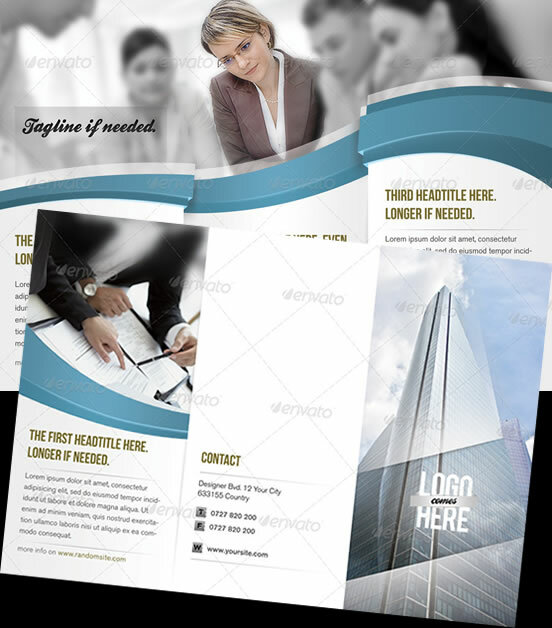 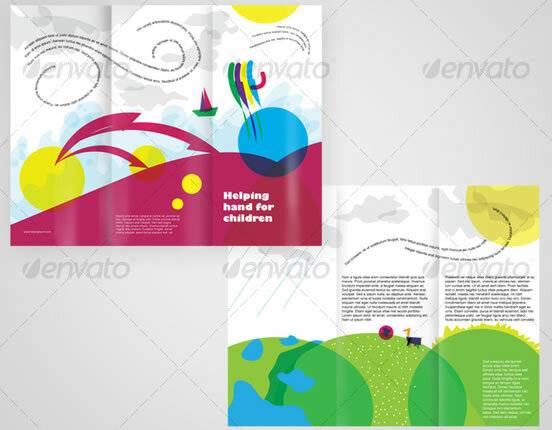 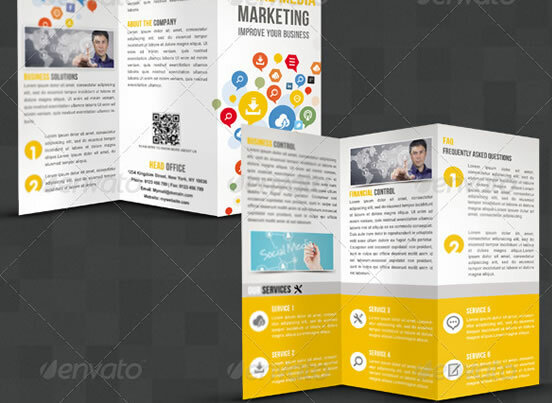 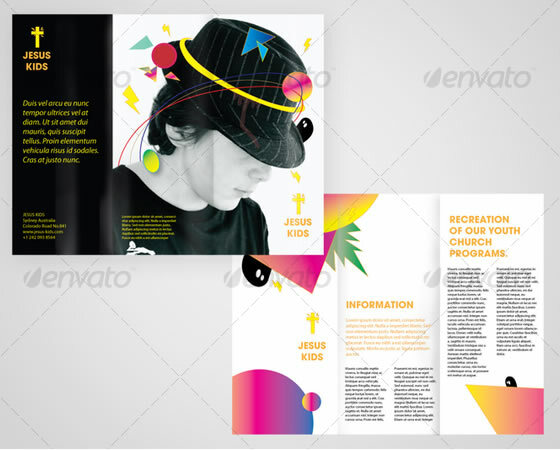 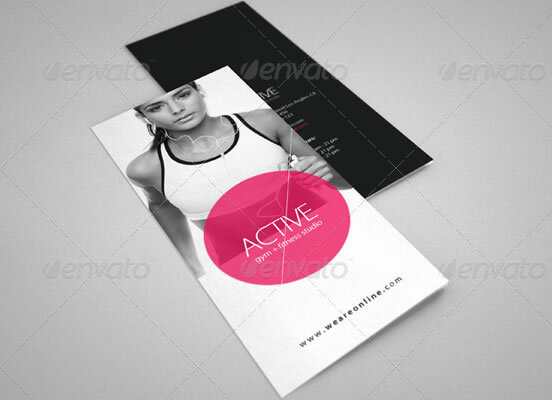 Check out these colorful, creative and eye-catching tri-fold brochure design templates. 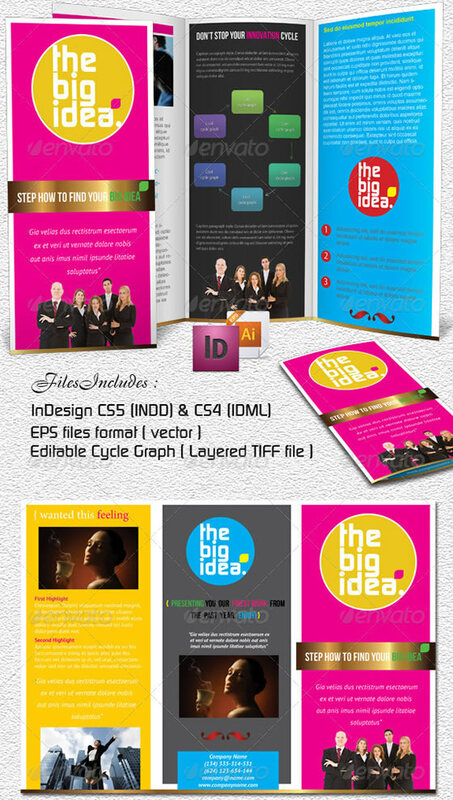 You can download and use them for your projects and customize in Photoshop, InDesign or a vector editing program (Coreldraw or Illustrator). 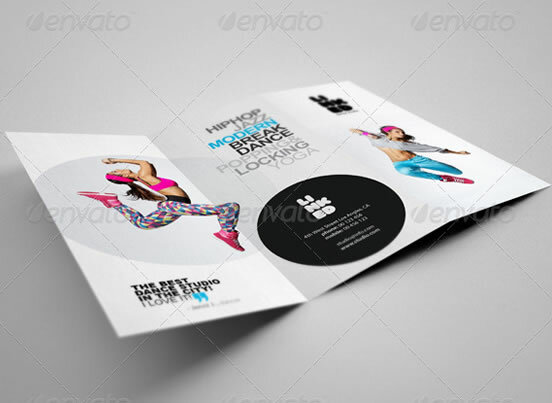 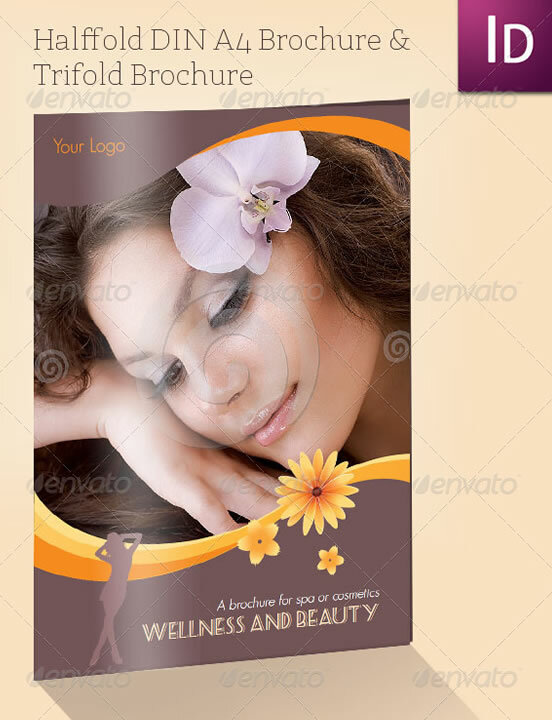 These brochures can be used businesses, beauty salons, creative studios, design agencies, hotels, dance studios, furniture stores, products and more!